Please provide comments on the boxes you checked above. Authorize the use and reproduction by Maryland Therapeutic Riding, Inc. of any and all photographs and any other audio/visual materials taken of me for promotional material, social media, educational actigities, exhibitions or for any other use for the benefit of the program. In the event that emergency medical aid/treatment is required due to illness or injury during the process of receiving services, or while being on the property of the agency, I authorize Maryland Therapeutic Riding, Inc. to: (1) Secure and retain medical treatment and transportation if needed, and (2) Release records upon request to the authorized individual or agency involved in the medical emergency treatment. I recognize that horseback riding, assisting in riding lessons, caring for, and being in the near vicinity of, horses are high risk activities. I hereby agree that my involvement in such activities and/or my presence on MTR premises is at my own risk. I hereby release MTR, its officers, employees, volunteers and agents from any and all liability arising out of my participation in such activities and/or my presence on MTR premises (including costs and attorneys fees) regardless of whether or not liability is premised on negligent actions or omissions of such released parties or otherwise. I hereby agree to indeminify and hold harmless MTR, its officers, employees, volunteers and agents from any and all suits, actions, claims of any type arising out of my invovlement in such activities and/or my presence on MTR premises whether or not such suits, etc. are premised on negligent actions or omissions of such indemnified parties or otherwise. I have read this agreement and full understand its contents. 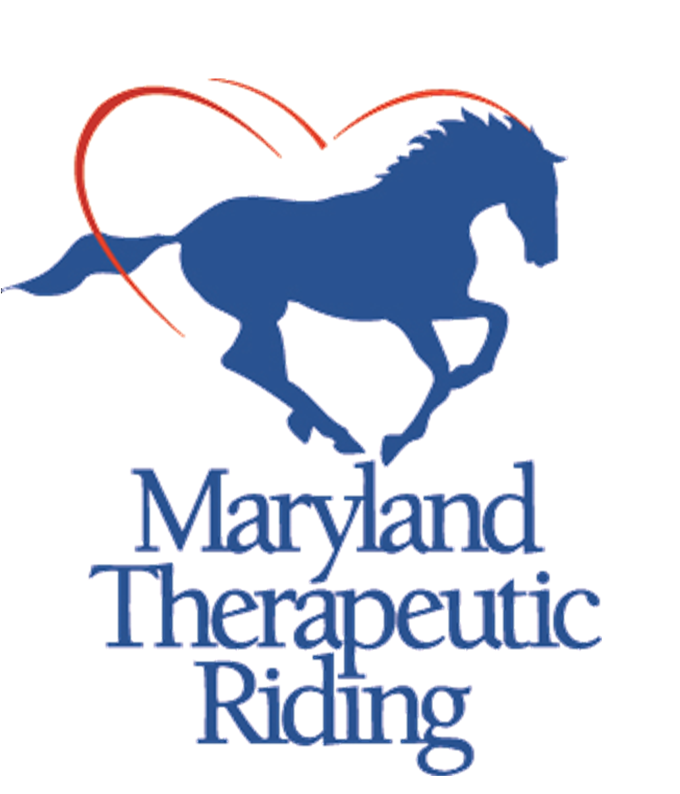 Maryland Therapeutic Riding, Inc. operates under guidelines established by the Professional Association of Therapeutic Horsemanship Internationl (PATH Intl). These guidlines allow us to provide high quality equine services while ensuring safety for all participants. Please download and read our Rider Manual thouroughly and sign the below receipt of rider manual. Please feel free to contact us at 410.923.6800 if you have any questions or concerns. I have read, understand and agree to comply to the rules and policies in Maryland Therapeutic Riding's Rider Manual. I acknowledge that failure to comply with MTR's policies and procedures may result in dismissal from the program.